La Jolla Playhouse announces Native Voices as its 2016/2017 resident theatre company. Spearheaded by Playhouse Artistic Director Christopher Ashley, the Resident Theatre Program aims to encourage the artistic development of rising performing arts organizations, while advancing and contributing to the San Diego and Southern California theatre scene as a whole. 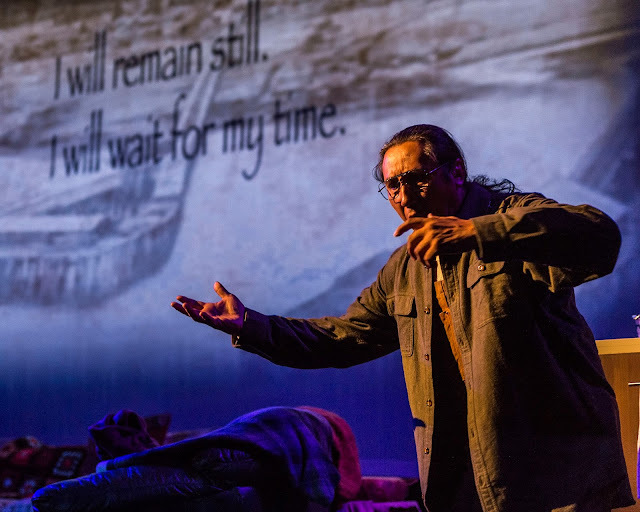 Native Voices at the Autry is the only Equity theatre company devoted exclusively to developing and producing new works for the stage by Native American, Alaska Native, and First Nations playwrights. Founded in 1994 by Producing Artistic Director Randy Reinholz (Choctaw) and Producing Executive Director Jean Bruce Scott, Native Voices became the resident theatre company at the Autry in 1999. The company provides a supportive, collaborative setting for Native theatre artists from across North America. 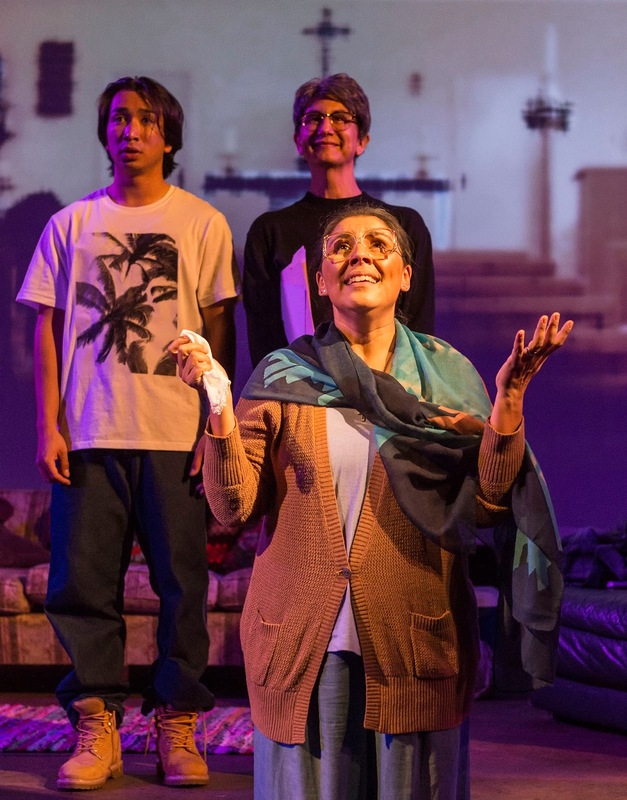 In 2014 the company established the Native Voices Artists Ensemble to more fully take advantage of the extraordinary talents of its Native actors, writers, musicians, and directors. The Ensemble is devoted to developing new work in a collaborative process as well as supporting Native Voices’ ongoing focus on the work of individual playwrights. Native Voices at the Autry is a member of Actors’ Equity Association, LA Stage Alliance, and the Dramatists Guild, and is a Constituent Theatre of Theatre Communications Group (TCG), the national organization for the American theatre. 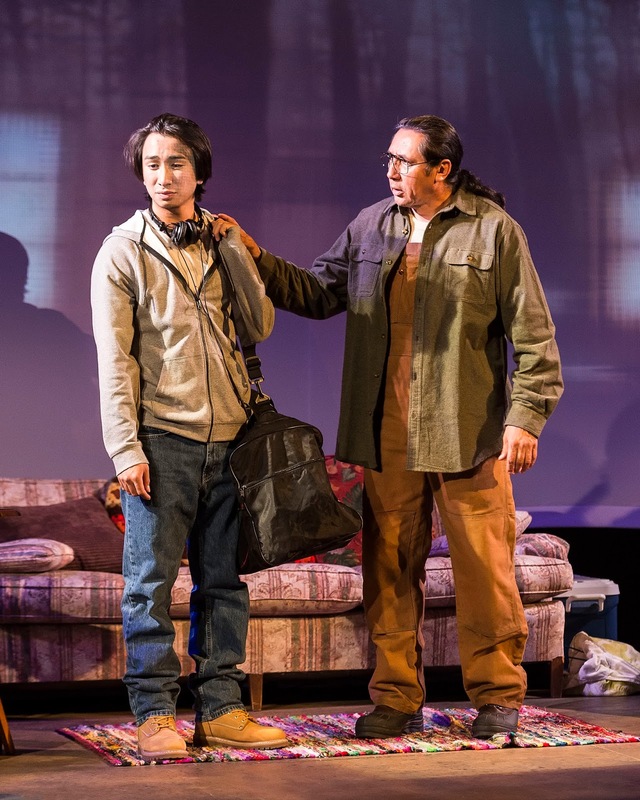 As part of the residency, La Jolla Playhouse will present Native Voices at the Autry’s production of They Don’t Talk Back, by Frank Henry Kaash Katasse (Tlingit), directed by Native Voices co-founder and Playhouse Leadership Council member Randy Reinholz (Choctaw), in association with Alaska’s Perseverence Theatre. 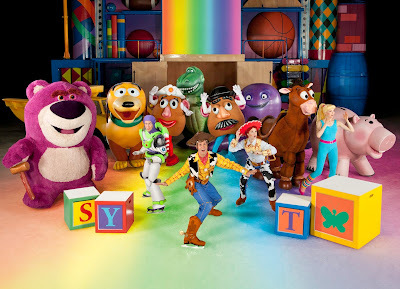 The show will run in the Playhouse’s Theodore and Adele Shank Theatre May 26 – June 5. 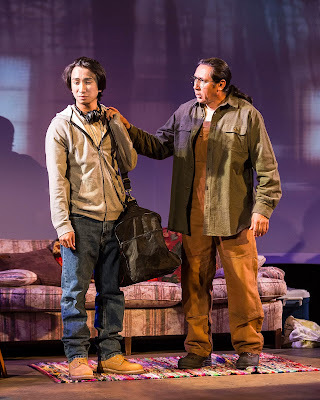 In Katasse’s provocative new play, a troubled teen from a broken home receives the culture shock of a lifetime when he is sent to live and work with his Tlingit grandparents in a remote fishing village in Alaska. This funny, heartfelt exploration of the meaning of family and life emerges in a contemporary coming-of-age story. 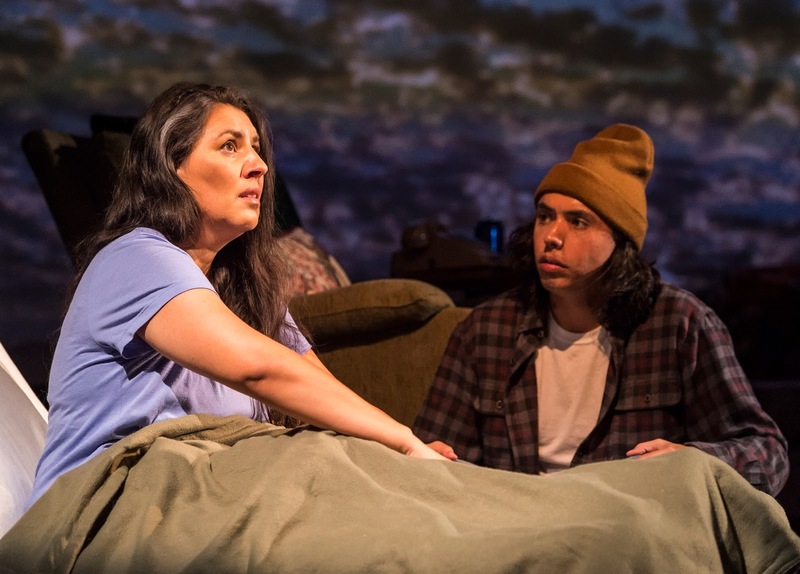 “Having worked with Native Voices for nearly a decade on their annual Festival of New Plays, it’s extremely gratifying to forge a deeper relationship with them as our latest Resident Theatre Company and help them expand their roots in the San Diego community,” said La Jolla Playhouse Artistic Director Christopher Ashley. The Resident Theatre Program is an annual appointment at La Jolla Playhouse. Previous resident theatre companies have included Mo’olelo Performing Arts Company, Moxie Theatre, San Diego Asian American Repertory Theater, Eveoke Dance Theatre, Teatro Máscara Mágica and Circle Circle Dot Dot. (L-R) Román Zaragoza (Pima), Duane Minard (Yurok, Piaute). The Resident Theatre Program is part of La Jolla Playhouse’s overall commitment to fostering artistic relationships and the development of new work. The Playhouse seeks to nurture both established and up-and-coming playwrights, directors, designers and performers who are impacted by – and who, in turn, impact – our culture. By offering these artists resources and opportunities, such as the Artist-in-Residence program, commissions, readings, workshops, as well as the Page To Stage Play Development Program, the DNA New Work Series, the Without Walls program, and others, the Playhouse has become the place to look for what’s next in American theatre. Frank Henry Kaash Katasse is an Alaska Native from the Tlingit clan Tsaagweidí. Katasse is an actor, director, producer, improviser, and playwright who received his Bachelor’s Degree in Theatre Arts from the University of Hawaii, Mānoa in 2008. While in Hawai’i Katasse worked with Kennedy Theatre, Kumu Kahua Theatre, and the Cruel Theatre. In 2008 Katasse moved back to Juneau, Alaska and was first involved with Perseverance Theatre (PT) with the Mainstage production of The Government Inspector. 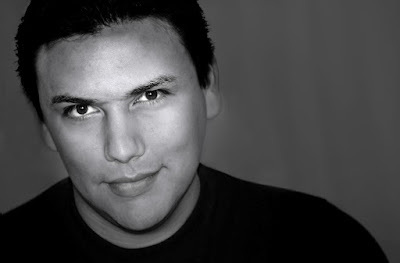 His body of work as an actor also includes world premieres of Alaska Native-themed plays Battles of Fire and Water, Reincarnation of Stories, Cedar House, and Our Voices Will Be Heard. Other mainstage shows include The Skin of our Teeth, Oklahoma!, and Chicago. Frank was also involved with PT’s 2nd Stage as a director/ producer of Vashon, and as a performer in Marisol for the University of Alaska, Southeast. In Juneau, Katasse has performed with Theatre in the Rough, Juneau Symphony, and Morally Improv-erished. Katasse is currently the Board President of Juneau-Douglas Little Theatre. Katasse is the proud recipient of the 2015 Von Marie Atchley Excellence in Playwriting Award from Native Voices at the Autry for his short play Reeling. In 2015 Katasse had his play Bear in Stream read at the Leviathan Lab in NYC. Randy Reinholz is co-founder of Native Voices at the Autry. 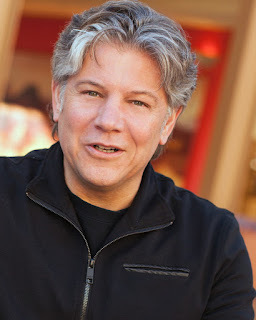 An accomplished producer, director, playwright and actor, he has produced and directed over 75 plays directing productions nationally and internationally at Native Voices at the Autry in Los Angeles, La Jolla Playhouse, Public Theatre in New York, National Museum of the American Indian in New York and Washington D.C, Idyllwild Arts, CA, The Gilcrease Museum, OK, The Cherokee Casino, The Glenbow Museum, Calgary, Alberta, The 30th International Theatre Institute World Congress, for United Nations Educational Scientific and Cultural Organization Tampico, Tamaulipas, Mexico, 16th ASSITEJ World Congress and Performing Arts Festival in Adelaide, Australia, and Queensland State Library, Brisbane, Australia, and University productions for Cornell University, Duke University, University of Miami Ohio, University of Massachusetts Amherst, Illinois State University and San Diego State University where he served as Head of Acting, then Director for the School of Theater, Television and Film and as Director of Community Engagement and Innovative Programs for the College of Professional Studies and Fine Arts. Jean Bruce Scott is co-founder and the Producing Executive Director of Native Voices at the Autry. She has produced 30 premieres, 21 New Play Festivals, 12 Playwrights Retreats, more than 200 play readings, and 20 national and international tours. She is co-creator of the Native Radio Theater Project, a collaboration between Native Voices and Native American Public Telecommunications, and developed the Alaska Native Playwrights Project. 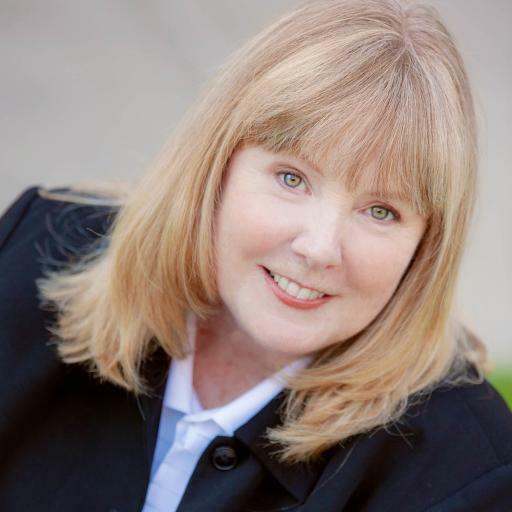 Her illustrious background includes extensive theatre credits, as well as serving as president of Sine Bahn Productions, an independent production company noted for developing screenplays, teleplays, and stage plays. Familiar for numerous lead and recurring acting roles on Days of Our Lives; Magnum, P.I. ; Port Charles; Newhart; Matlock; Airwolf; and St. Elsewhere, she has guest-starred on a multitude of other series and television movies. She is a past member of the L.A. Board of Directors for AFTRA and served on the SAG Local Hollywood American Indian Committee, currently Scott is on the Leadership Board of the Theatrical Producer’s League of Los Angeles, Large Theatres, the National Advisory Board for the Last Frontier Theatre Conference and is an elected member to the National Theatre Conference, New York. For tickets/info, please visit LaJollaPlayhouse.org or call (858) 550-1010 for more information.